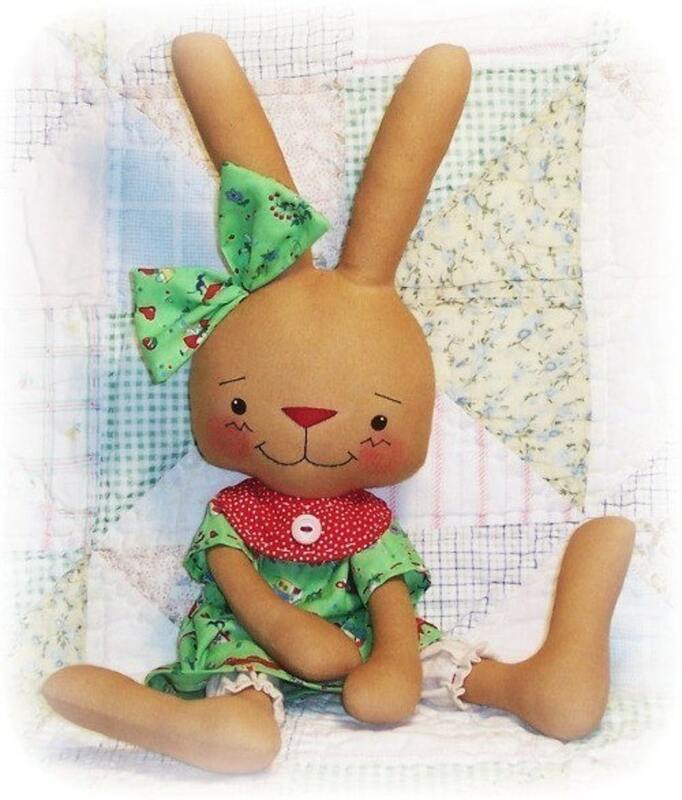 All patterns include the doll (or dolls) shown in the photo, the clothes they are wearing, any item being held by the doll, full size pattern pieces, complete easy to follow instructions and supply list. The pattern pieces are full size and print on regular 8.5 x 11 OR A-4 printer paper. Very complete instructions and pics. So cute! cant Waite to make them.